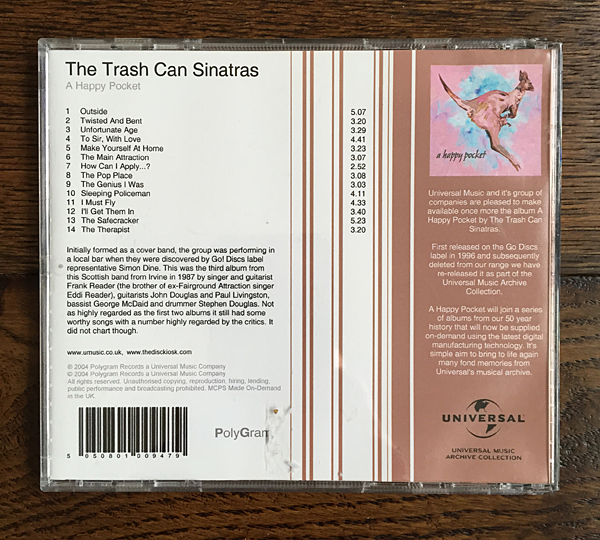 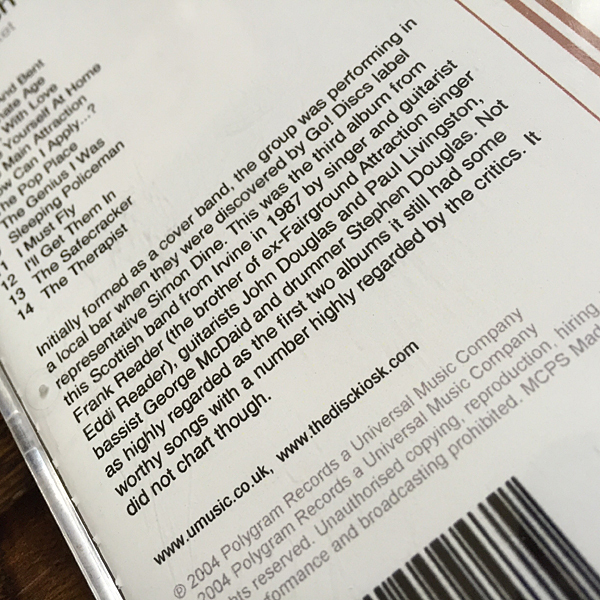 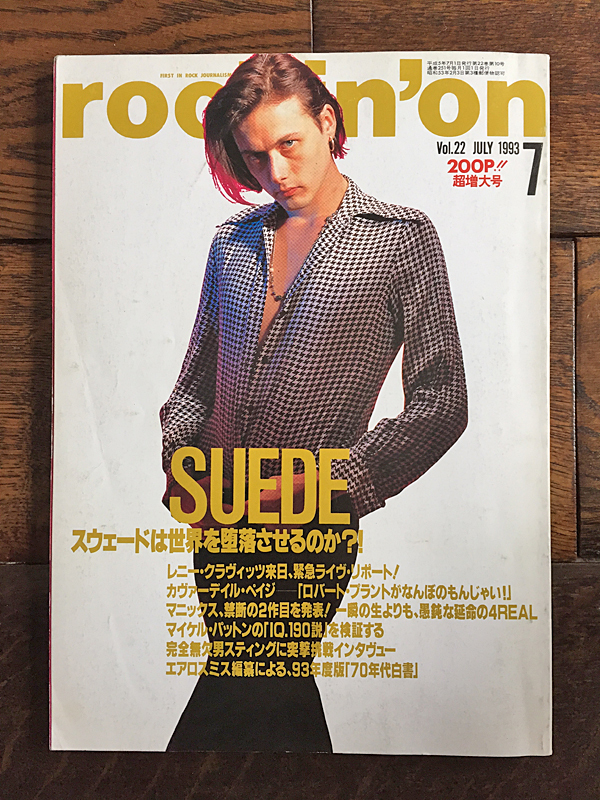 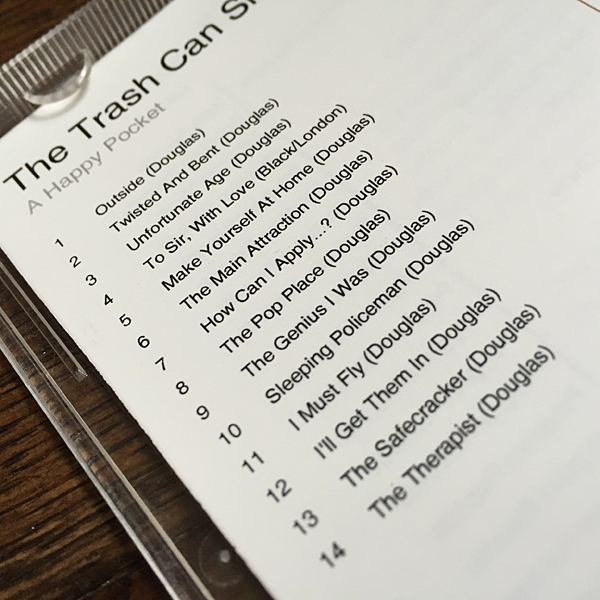 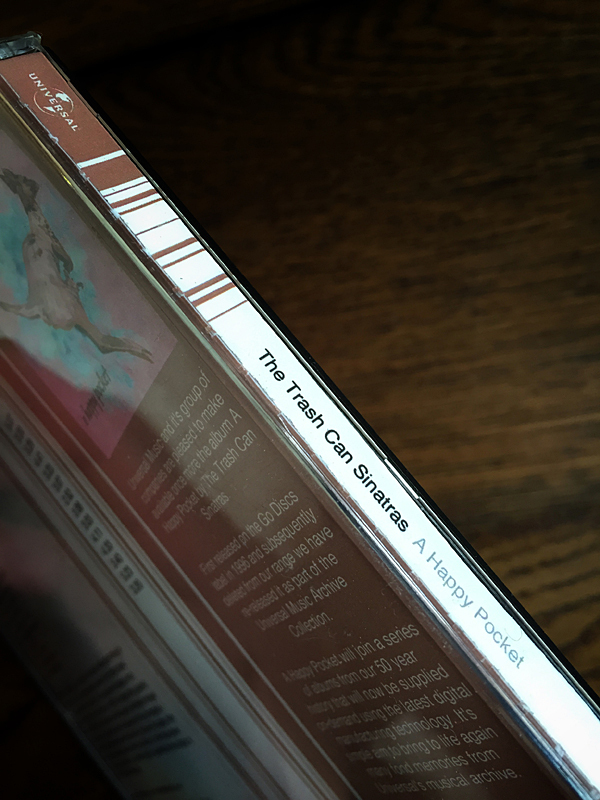 He may be on the front cover, but it’s not Brett Anderson’s ‘Trash’ we’re talking about – although Suede’s Trash is a damn catchy pop tune all the same. 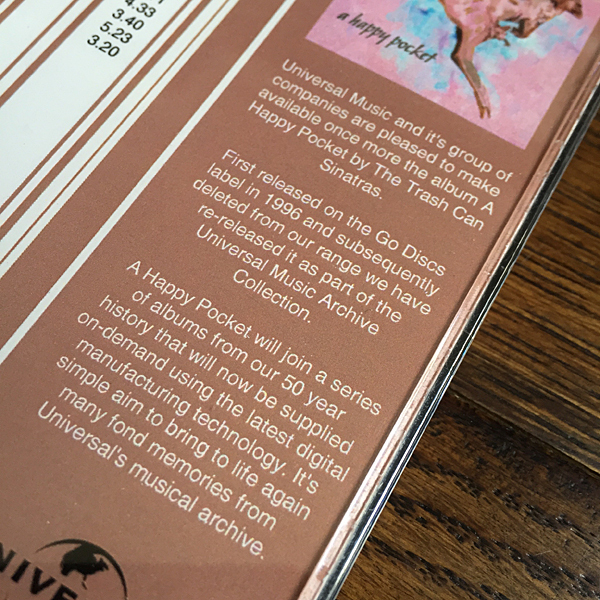 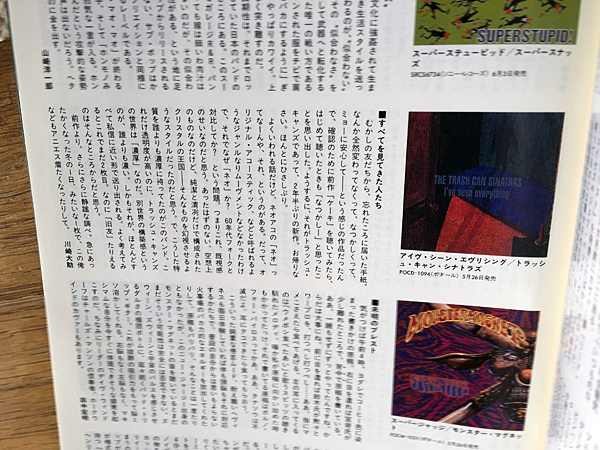 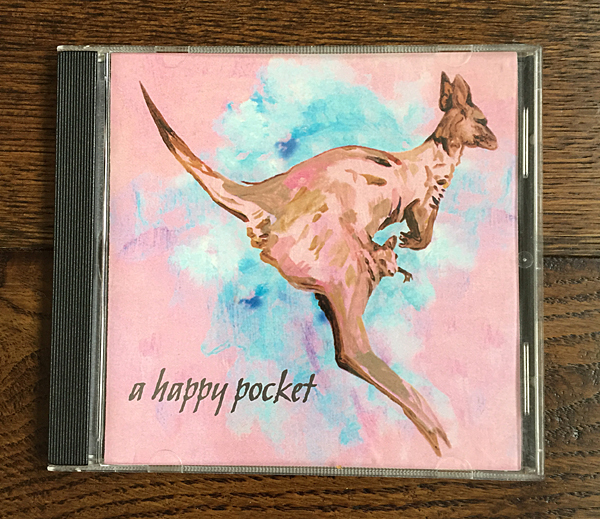 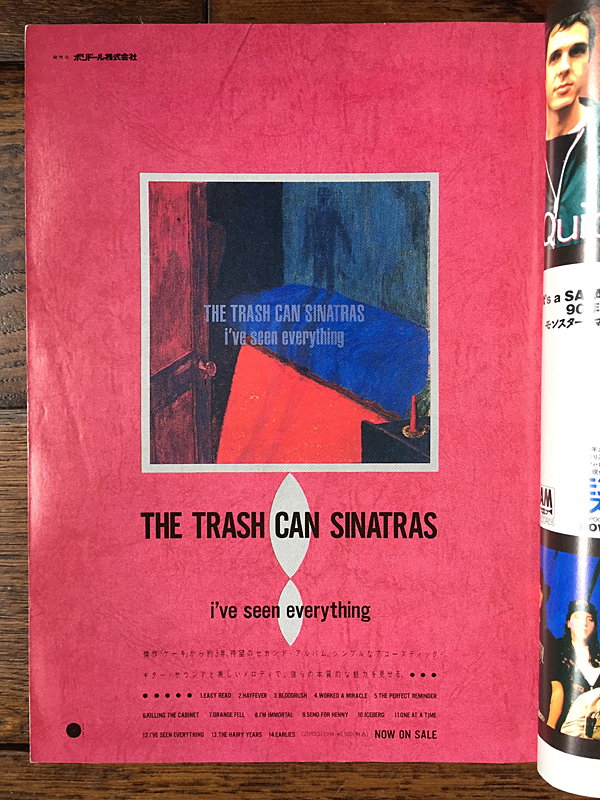 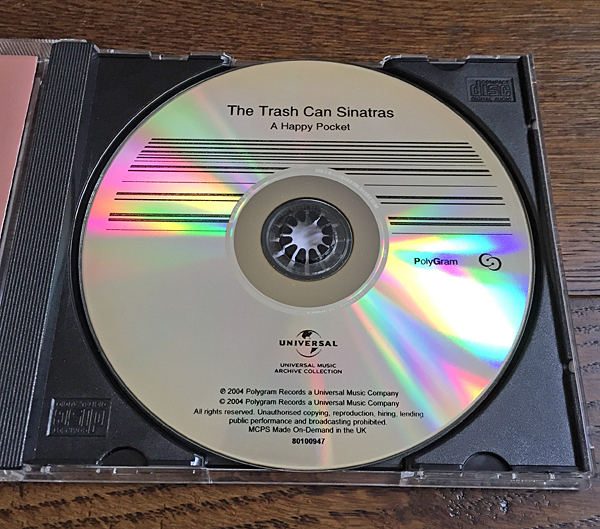 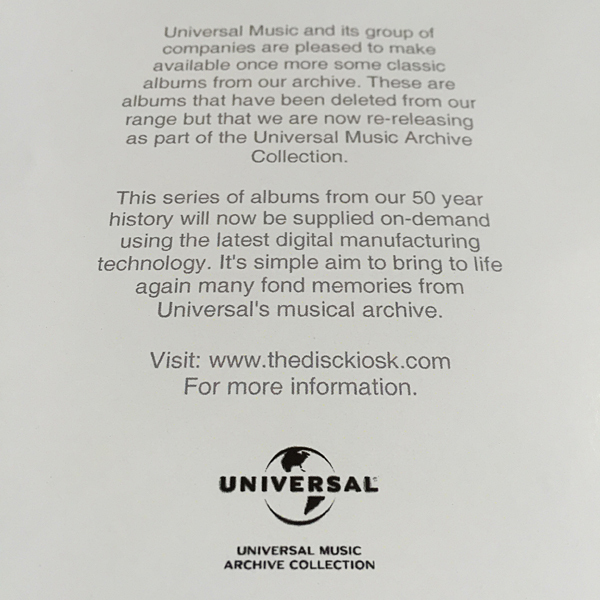 No folks, we’re talking about a full page press advert for the Trashcans’ second album, ‘I’ve Seen Everything’ which appeared in the July edition of well-respected Japanese music magazine, Rockin’ On. 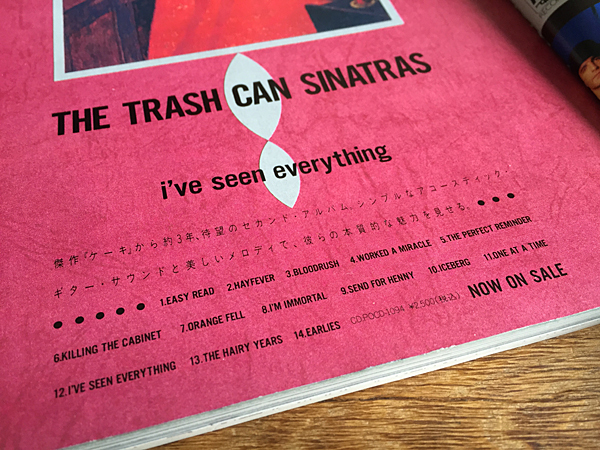 Unfortunately, I failed my Japanese exam at school so I can’t bring you the translation for this review of ‘I’ve Seen Everything’, which appeared in the same magazine – I’m sure it was decent though.